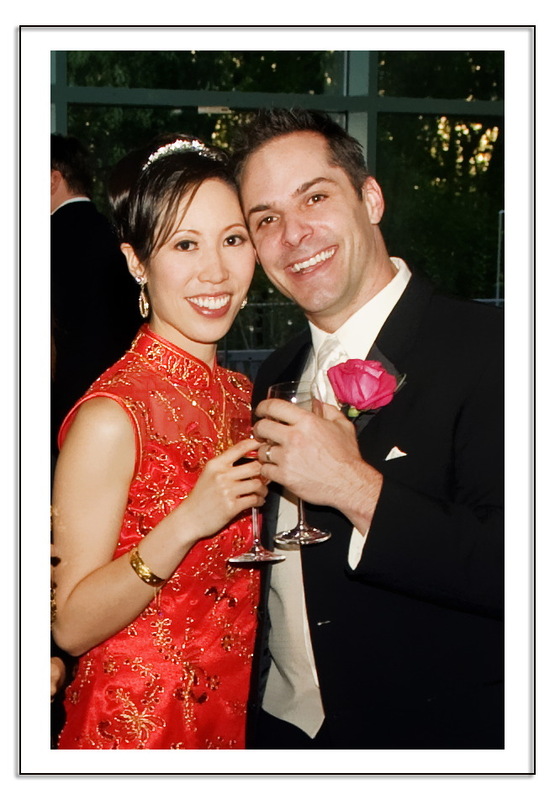 Our fourth Expert Tips article on Survive Wedding Season is up! This time, we wrote a mini tutorial on What to Expect at a Chinese Wedding. What to do when you receive an invitation. Follow these tips and your friends will think you are the best wedding guest ever!